Westlers frankfurters are made to a traditional European recipe, naturally smoked over beechwood and containing 90% pork, you’ll struggle to find a meatier or tastier frankfurter! We understand your customers have varying needs and with this in mind we have developed a range of four products designed to satisfy a range of consumers. 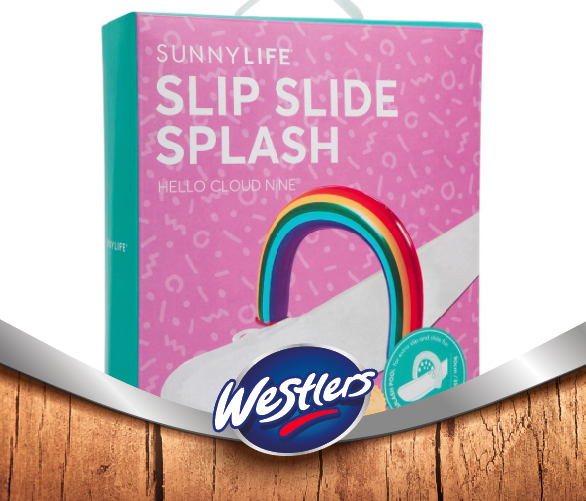 All Westlers frankfurters are pre-cooked and sealed in durable vacuum packed pouches, which will keep them fresh for up to 12 months from manufacture. 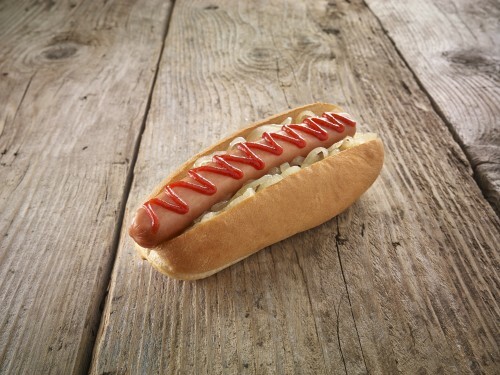 These frankfurters are the gold standard in our range, designed from the ground up to deliver the meatiest, firmest bite possible, combined with a great tasting natural smoked flavour. 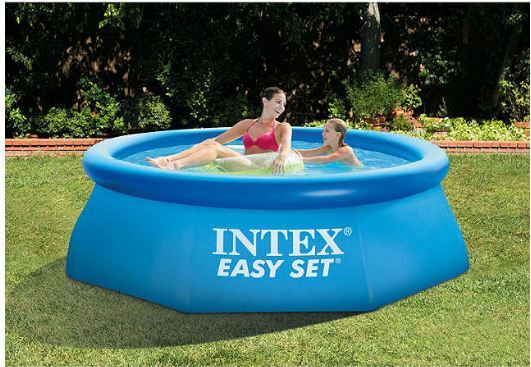 Ideally suited to premium leisure outlets, you can find them in stadia and attractions UK wide. 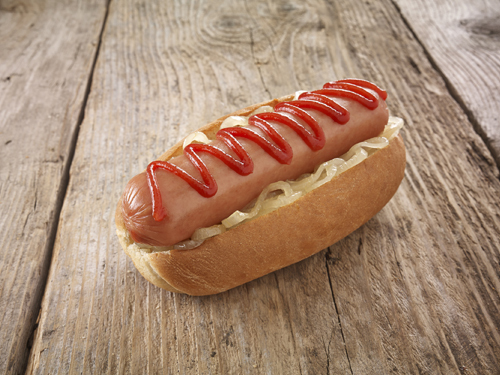 This mini version of our best selling frankfurter is ideally portion sized for youngsters. At 50g and 6.5” it makes for a mighty meal. This chunky frankfurter is designed for those who want a filling eat and chunky bite to their snack. 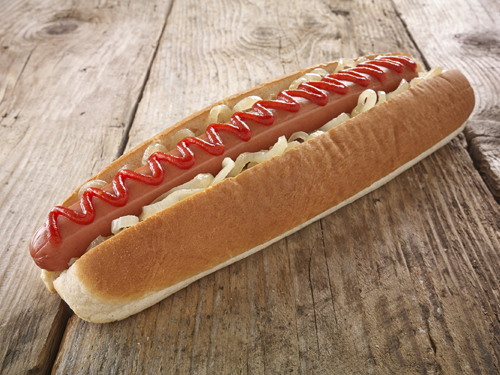 As meaty and as filling as its 8” big brother, this frankfurter is Ideal for eating out of one hand – making it the snack of choice for those on the go. This is our best selling all rounder, loved at football stadiums, cafés, pubs and theme parks. 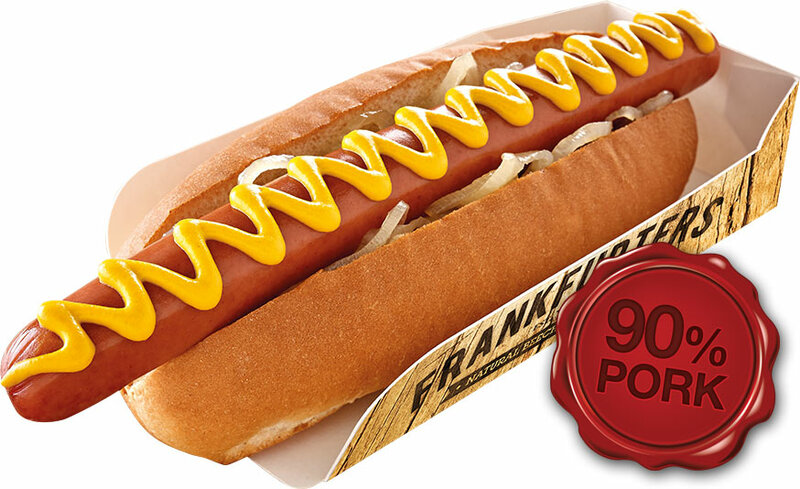 This frankfurter rules in leisure, providing the perfect combination of length and weight to deliver a full flavoured eat that is as versatile as they come. 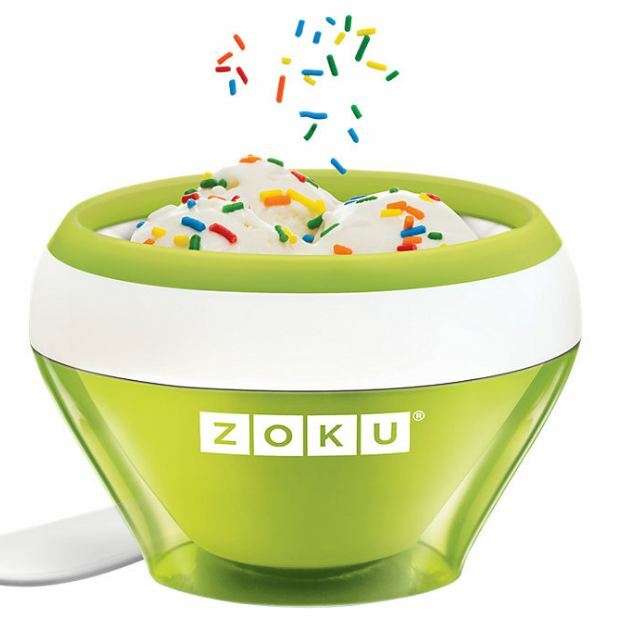 Load it up with your favourite toppings and enjoy! 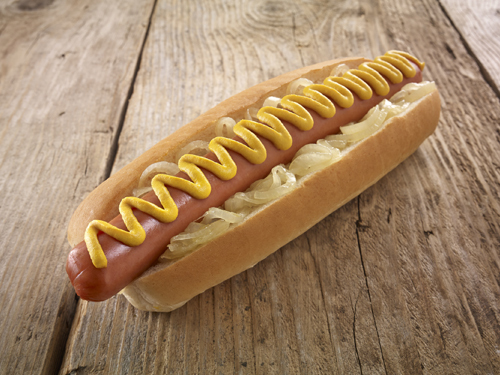 This frankfurter is designed to satisfy the most demanding of appetites – popular with teens and adult males looking for that hunger busting frankfurter experience. This is more than a snack, coming in at 140g and 11” it’s a meal in itself – load one into a baguette and give it a go!